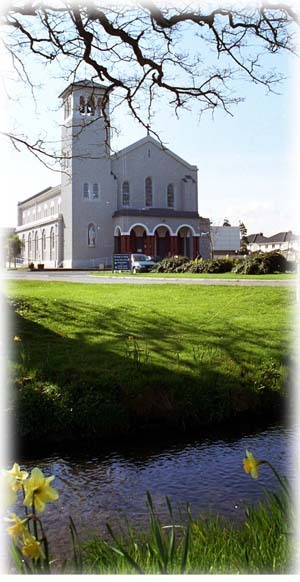 Kimmage Manor Parish aims to build, develop and nourish a Christian Catholic Community, valuing our links with the Spiritan commitment to Mission. We are inspired and motivated by the life of Jesus Christ through prayer and Sacrament. We work together as equals with mutual respect and shared responsibility. We welcome all and give particular care and attention to people in difficulty and need.